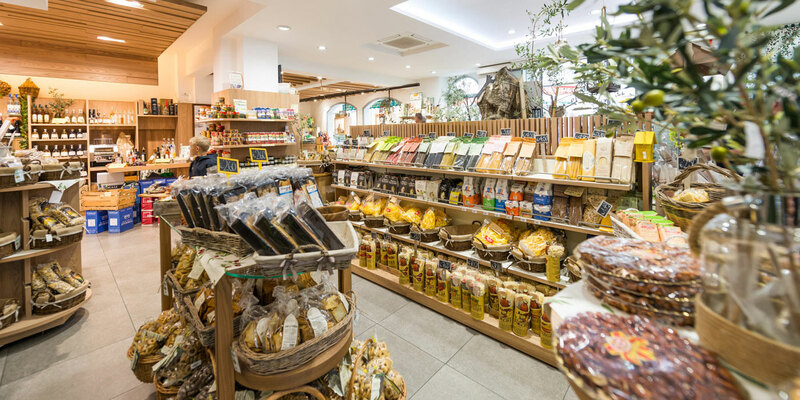 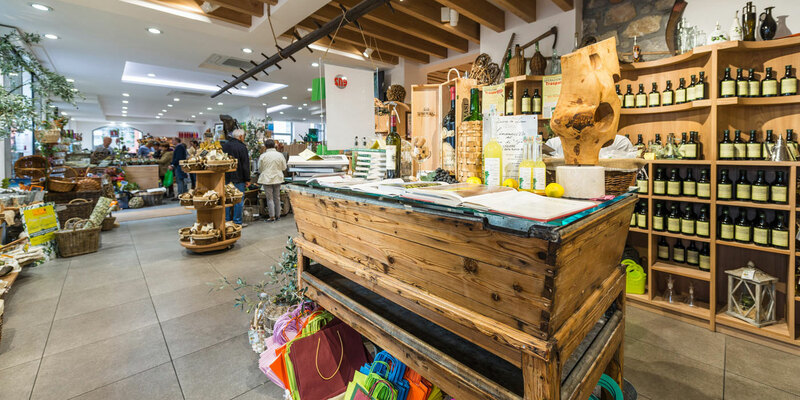 The old olive mill, opened in 1946, was situated in Via Navene 21 and it has been turned into a store for the olive tree growers of Malcesine. 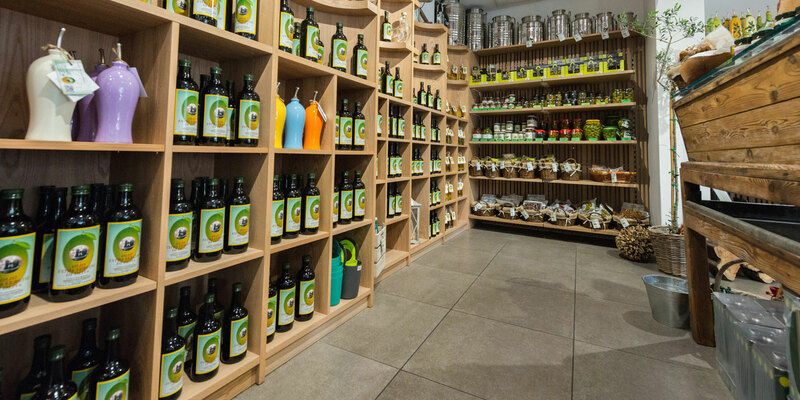 In our shop you can find extra virgin olive oil produced by our association as well as PDO olive oil of Eastern Garda. 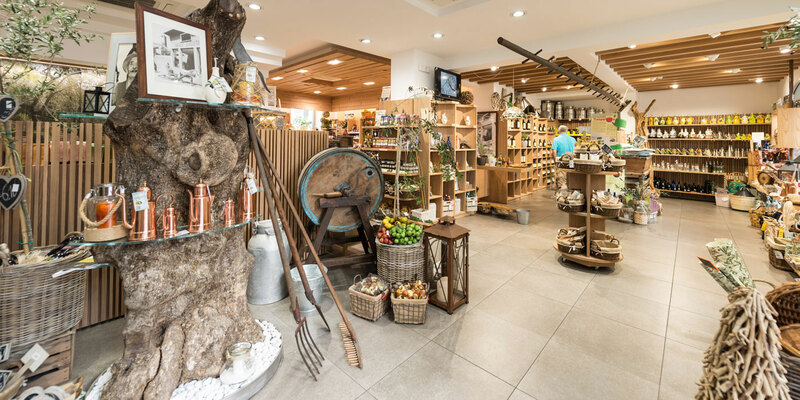 In our shop you can also find small tools and objects to take care of your plants and vegetable garden. 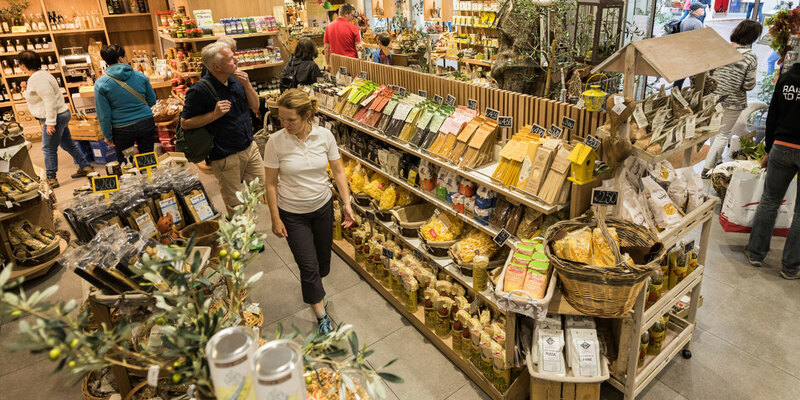 Come to discover everything that our territory can offer.